Find Taxi is a world-wide taxi fare price comparison service. 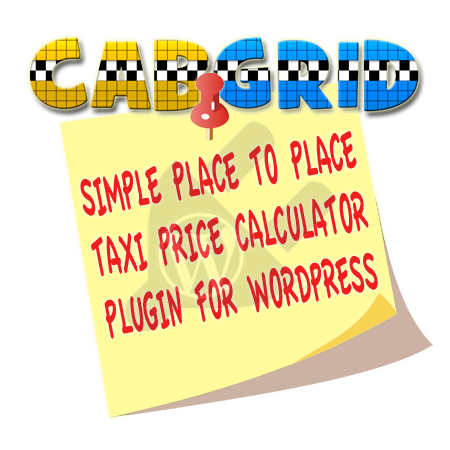 You can find taxi companies serving the any area you choose, then calculate the price for your taxi journey with each. You are then able to compare taxi prices and book your cab online.